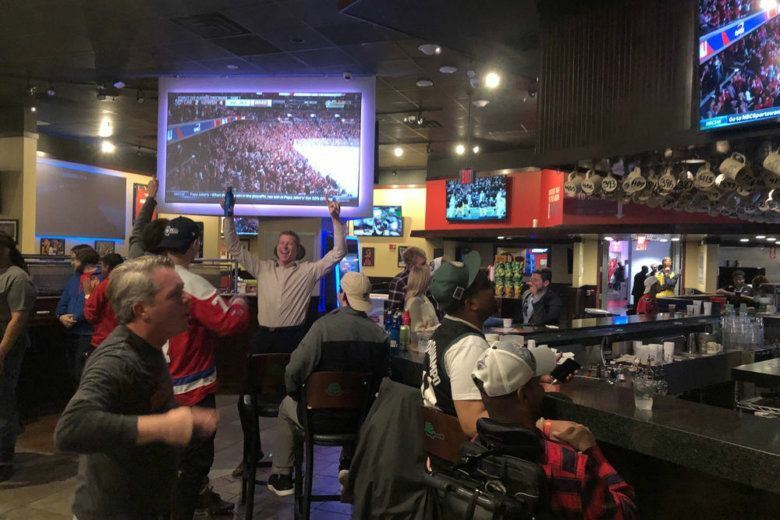 For the last 12 years, the Greene Turtle at Capital One Arena has seen fans celebrate and commiserate after games. Now, patrons and employees are reflecting on the bar as its permanent closing approaches. See photos. 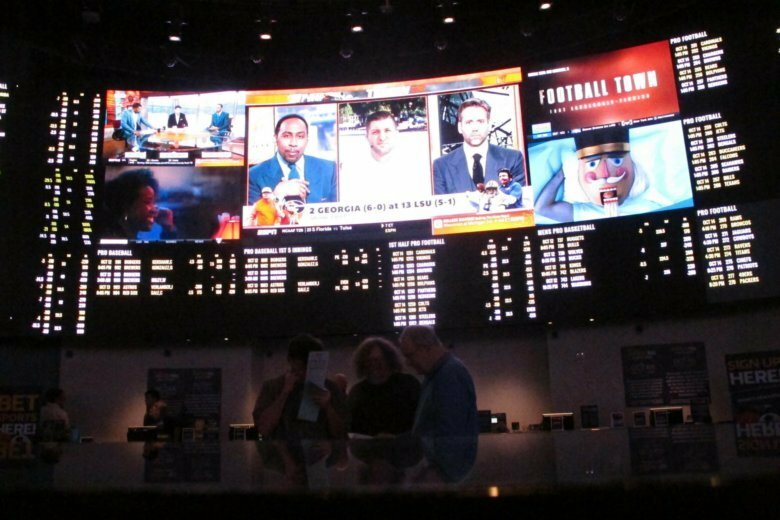 Legal sports betting is coming to the District? But when? What will it look like? 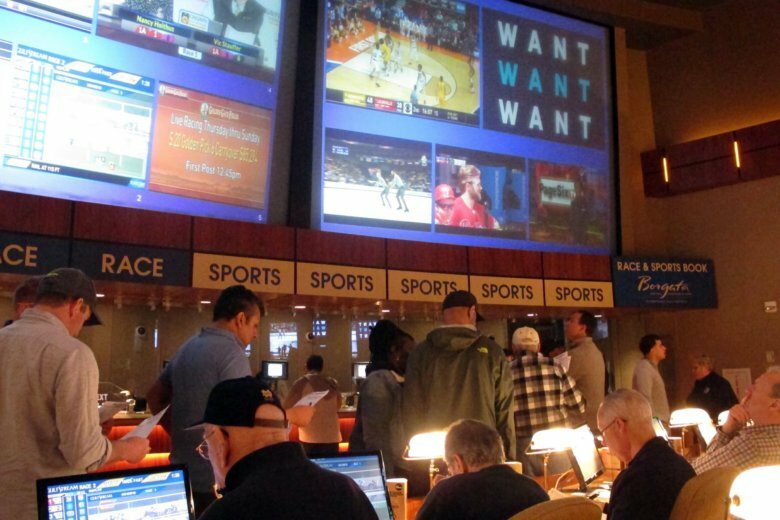 When will you be able to place a bet, and what about college sports? 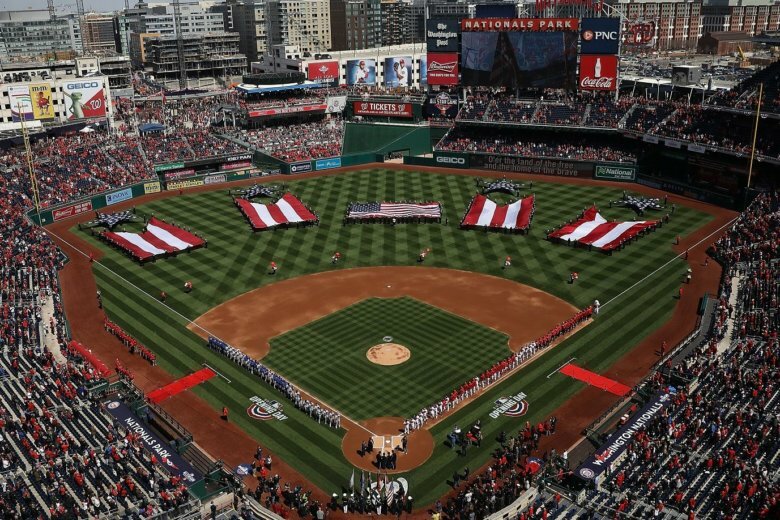 When the day finally arrives when you can legally throw $20 on the Redskins to lose again, the Washington Nationals are planning to have a sportsbook venue at Nationals Park, too. 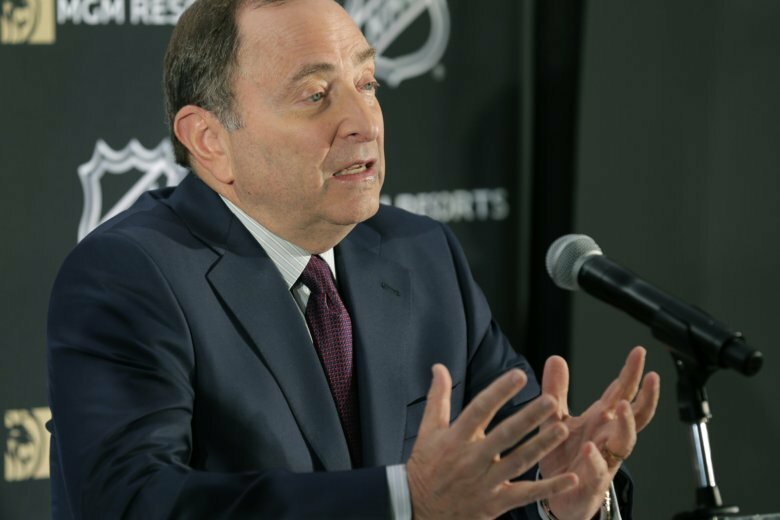 The NHL has announced its partnership with William Hill, joining FanDuel and MGM as “official sports betting partners” of the NHL. 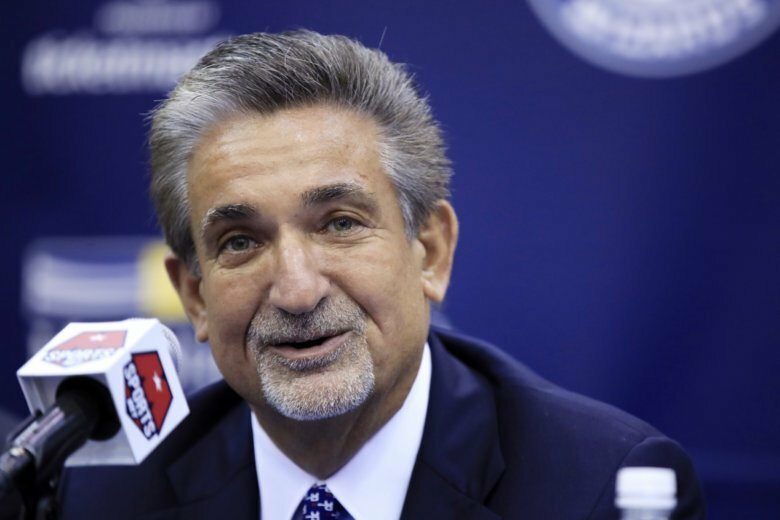 Monumental Sports owner Ted Leonsis said Wednesday he hopes there will be a sports betting location on the Capital One Arena grounds. Its future home could be the Greene Turtle restaurant, which it was surprisingly announced earlier this month would close later this spring. 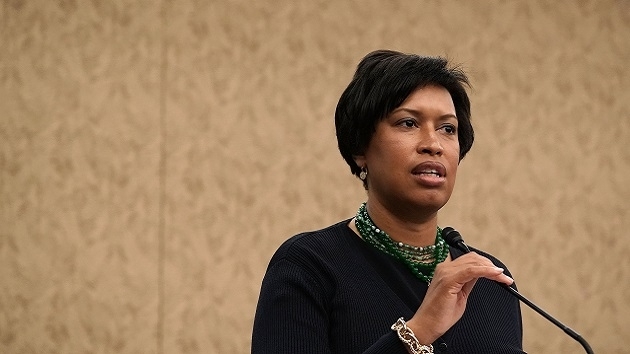 D.C. Mayor Muriel Bowser is looking to move tax revenue generated from sports betting from dedicated pots for early childhood and anti-violence initiatives and into the general fund, according to WAMU. 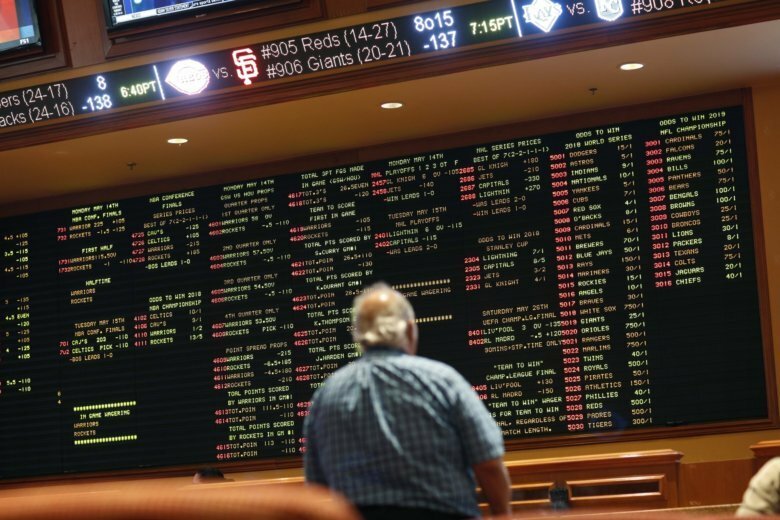 Legislation to put sports betting on the ballot last year stalled over disagreements about whether to allow it at casinos or racetracks, or both. 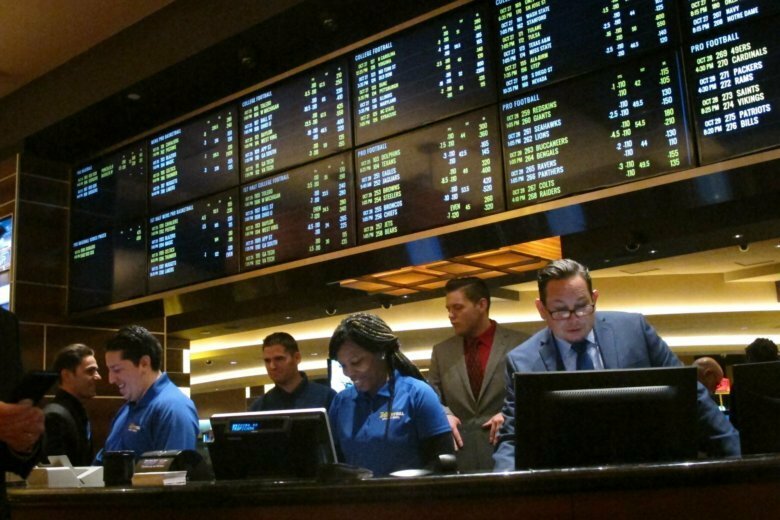 The D.C. Council gave final approval to a bill that puts sports betting on the fast track. The D.C. Lottery will assume the role of being the city’s sole operator of gaming. 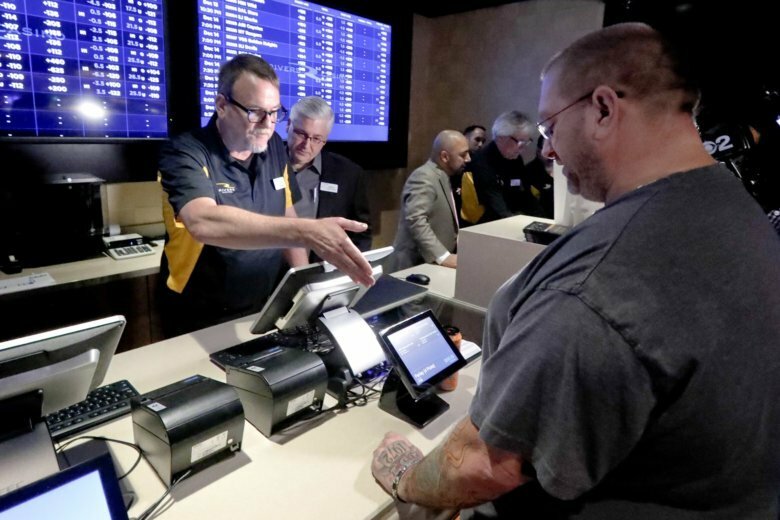 With one weekend of games under its belt, the Alliance of American Football (AAF) has already drawn interest from some bettors — not nearly the action of a typical NFL game but enough to encourage sportsbooks that the fledgling league’s games are worth offering on a betting menu. 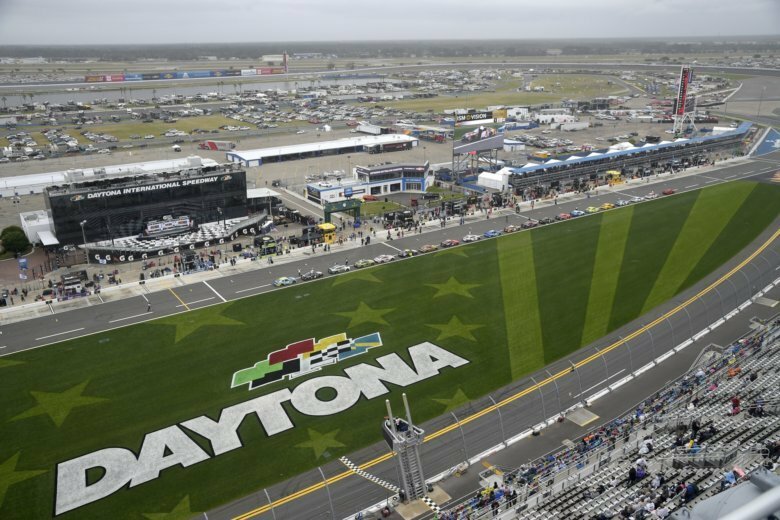 Count NASCAR as the latest sport racing toward the gambling industry now that societal attitudes — and more to the point, laws — toward betting have evolved, leading even sports leagues to loosen their stances as a new world of potential partnerships and revenue streams has opened. 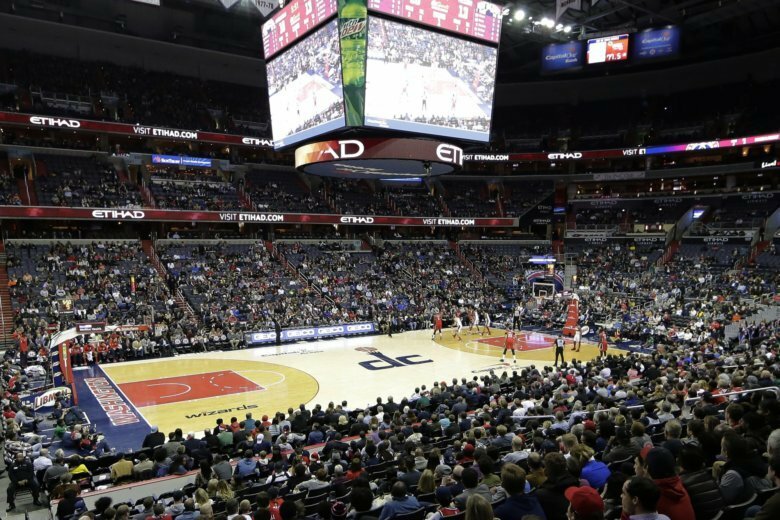 Legislation before the D.C. Council would allow the D.C. Lottery to negotiate a new contract with its current vendor Intralot, allowing the Greek firm to operate a sports-betting platform. 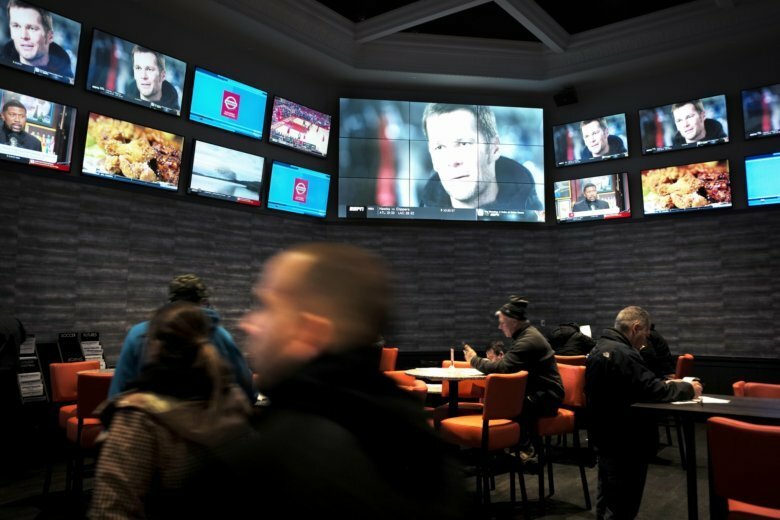 Rhode Island is the only state in New England that legalized betting on sporting events last year after the U.S. Supreme Court allowed it, making it a focal point for Patriots fans from around the Northeast. You can bet on a team to win or lose on Sunday, but there are plenty of other things to wager on within the game itself. 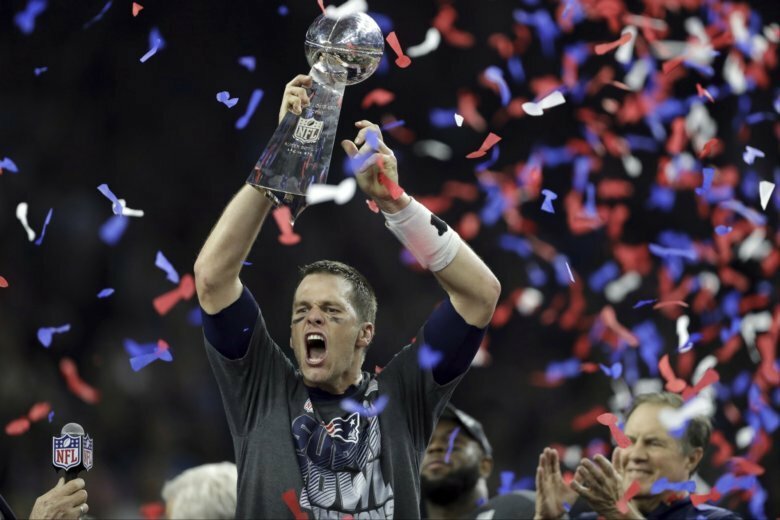 Chris Cichon picks out five prop bets he likes for Super Bowl LIII. 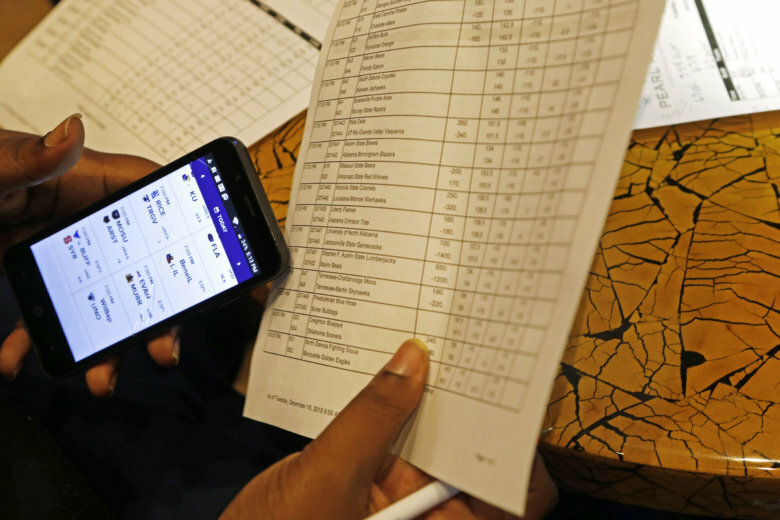 How soon people can place legal sports bets in D.C. will depend on how city lawmakers decide to handle the March 2020 expiration of the D.C. Lottery contract.